Holland America Line has named 15 passengers who will compete in the “Dancing with the Stars: At Sea” championship next week. And yes, the winner will be awarded a mirror ball trophy, just like they do on the popular TV show! The premium line has held dance contests throughout the past year on each of its 15 ships, selecting one winner per ship. Now they’ll all gather on the Nieuw Amsterdam’s Jan. 12 Caribbean cruise for the finals. 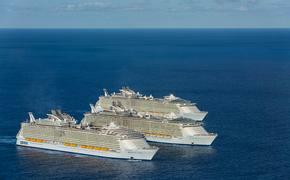 Also joining the cruise are several of the professional dancers who appear on the ABC television program, including Derek Hough, Kym Johnson, Sharna Burgess, Emma Slater and Tristan MacManus. Celebrity contestants sailing include actress Sabrina Bryan, singer Joey Fatone and television personality Carson Kressley. The 15 finalists are Todd Greenquist of Scarborough, Maine; Austin Tran of San Jose, Calif.; Dorothy Hobart of East Amherst, N.Y.; Randy Estoesta of San Luis Obispo, Calif.; Kristin Capaldo of Cumberland, R.I.; Jose Javier Omar Angeles of Frisco, Texas; Julie Hurt of Chicago; Charles Simonds of San Rafael, Calif.; Jennifer Scott of Boca Raton, Fla.; Daniel Honig of Philadelphia; Trudy Morris of New Orleans; Joyce Dolan of Indian Shores, Fla.; Allyse Ishino of Santa Ana, Calif.; Agnes Roux of Las Vegas; and Mimi Chan of Orlando, Fla.
Holland America Line has extended its partnership with DWTS to continue through the 2014 sailing season, culminating with a Champions Cruise on the Dec. 6 Caribbean sailing of the Westerdam. 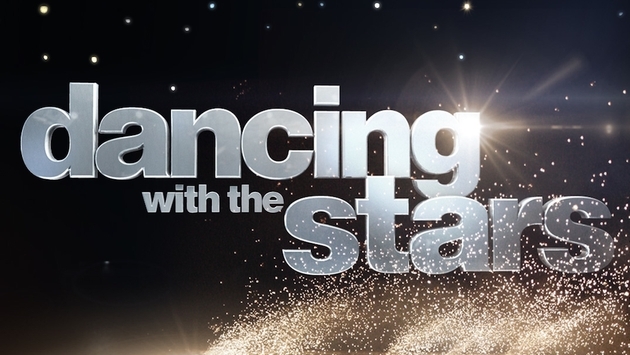 DWTS programming will be efautred on every cruise this year, and there will be six special theme cruises with the show’s professional dancers and celebrities. Currently scheduled to sail on all six theme cruises are MacManus, Johnson, Kressley and Bryan.